We just returned from a week long course on "Classroom Management Solutions" in Berlin, Germany in collaboration with the Europass Teacher Academy. 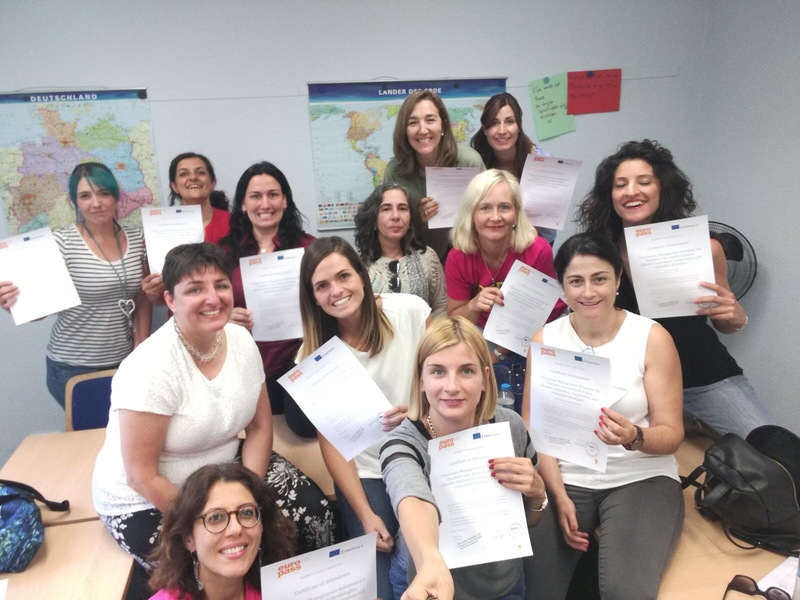 Teachers from all over Europe: Portugal, Spain, Italy, Estonia and Croatia participated in the course. Needless to say, we had a wonderful time!